After bringing back the Master Chief and the Spartans back at E3 via Halo Infinite, it looks like Microsoft’s plans for the Halo franchise goes even deeper. 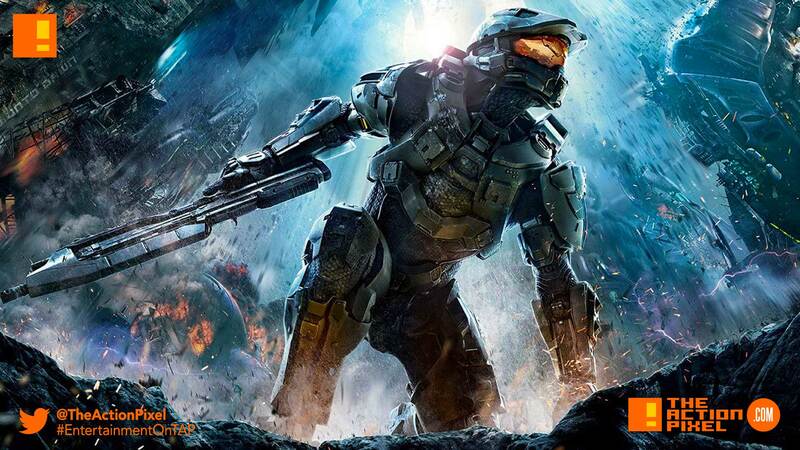 It is recently announced that Halo is slated foe a TV series. This has been a fabled story alongside the Gears Of Wars movie, but it looks like it is actually happening. Showtime, the cable network known for the likes of Dexter, has greenlit the series and has ordered 10 episodes to be crafted. The Halo TV Series has been described as “an epic 26th-century conflict between humanity and an alien threat known as the Covenant. Halo will weave deeply drawn personal stories with action, adventure and a richly imagined vision of the future”. The series has a showrunner, writer and executive producer in Kyle Killen, who created the short-lived fantasy police procedural Awake. Rise of the Planet of the Apes‘ director Rupert Wyatt has been signed as the director of multiple episodes. We expect audiences who have been anticipating it for years to be thoroughly rewarded. Kyle Killen’s scripts are thrilling, expansive and provocative, Rupert Wyatt is a wonderful, world-building director, and their vision of Halo will enthrall fans of the game while also drawing the uninitiated into a world of complex characters that populate this unique universe. Well, we’ll be looking forward to this one and see what develops.